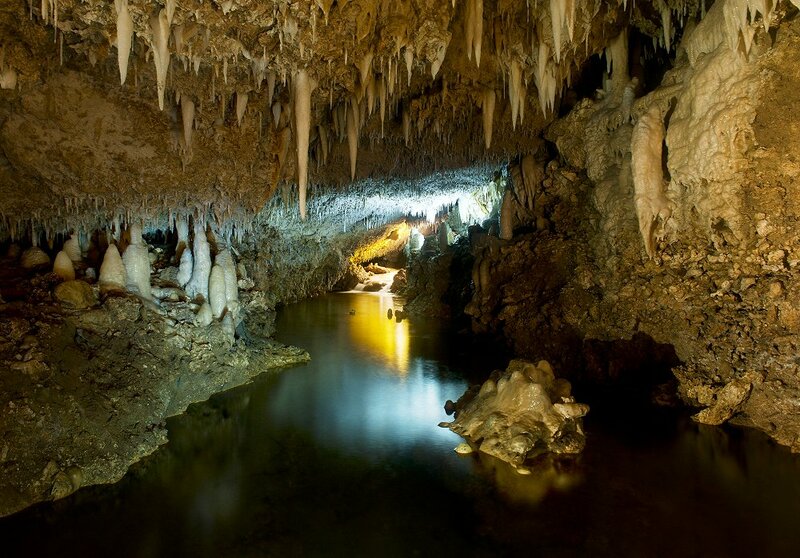 Harrison’s Cave is a massive underground cave stream system, with awesome caverns and crystallized formations. Located in the central uplands of Barbados, is a magnificent world class attraction with unmatched beauty in the Caribbean. Enjoy unparalleled tour experiences on one of our amazing tours. 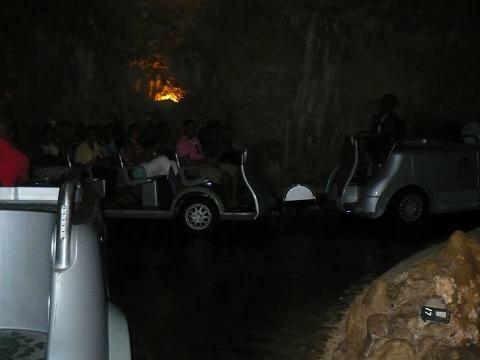 On the Tram Tour you will journey aboard a tram in the cave, past clear streams and cascading waterfalls on a guided, driven tour of awesome caverns. Looking for more adventure? The Eco-Adventure tour experience, is perfect for nature enthusiasts, crawling and climbing as you traverse some of the caves natural passages and watery streams. 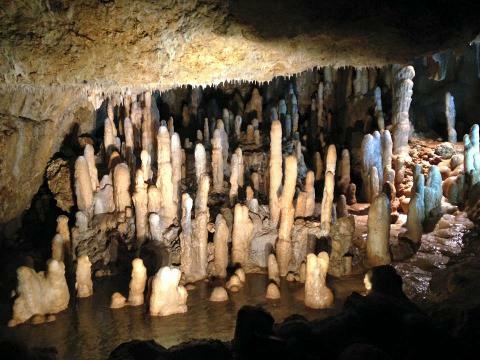 On this tour visitors trek along the nature trails surrounding Harrison’s Cave before embarking on this amazing underground exploration, as only the early explorers did. 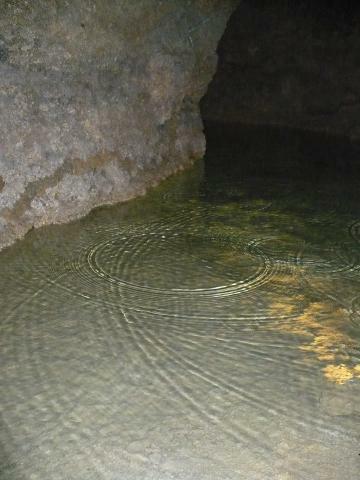 Your underground experiences continue with our Walk-In Cave tour where visitors have the opportunity to trek through the awesome caverns by foot.